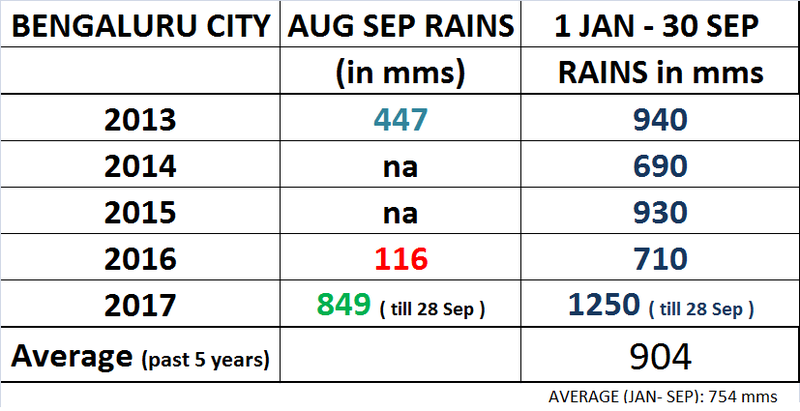 During past 5 years (2013-2017) , Bengaluru averages 20 % more rains during Jan-Sep than it's average during 1981-2010.. This September , Bengaluru had 500 mms rain till now.. Very violent thunder storms now on in Pune. 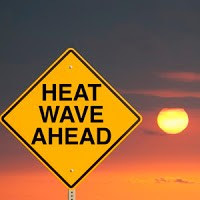 As estimated for Friday. Lightening strike on the building where my son staying. All ok.